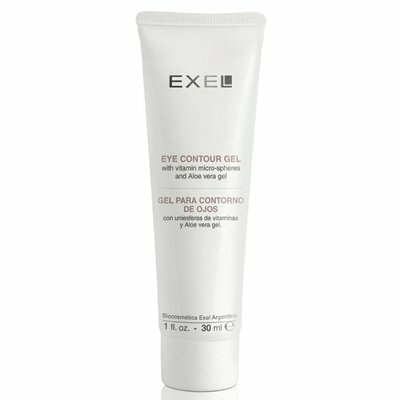 Refreshing gel with vitamin microspheres and Aloe Vera gel which delivers intense hydration while helping to strengthen and improve skin elasticity. 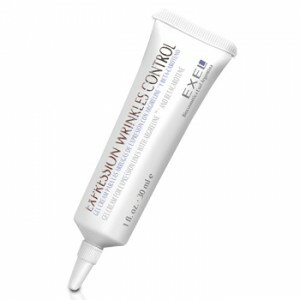 Brightens and restores essential hydration to the upper eye contour area. 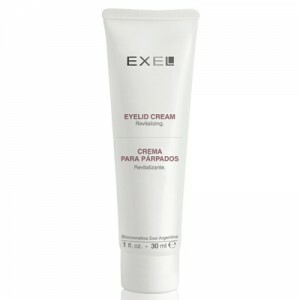 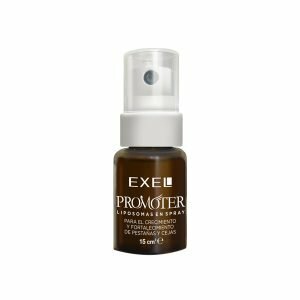 Helps prevent and reduce puffiness and dark circles. 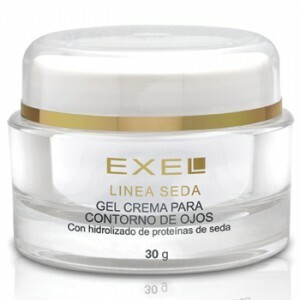 INGREDIENTS: Aloe Vera gel, Mallow and Witch Hazel extracts, Vitaminised spheres with Vitamin A palmitate and E acetate and Chlorophyllin.